Hello Sunshine! Just a quick run down on what's inside the June BDJ Box! It's a Bioderma-exclusive box so let's get started! First, the only non-Bioderma item, which I thought was against the whole "exclusive" thing, but I'm not complaining. It's the only makeup sample, a full-sized one at that, in the box. 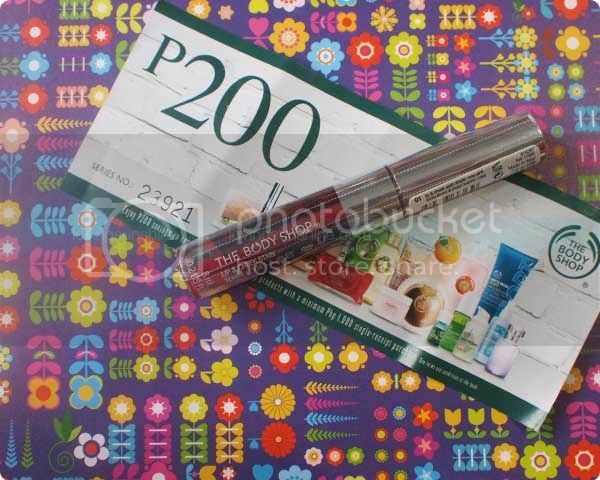 It's also a cult-favorite, The Body Shop's lip and cheek tint! This lip and cheek stain is probably the first lip and cheek stain I've tried! I've used it since its roller-ball packaging stage. Trivia, I think the reason why I stopped using this stain is that very packaging, where it's in a roller-ball glass tube. All for the reason being that I dropped mine and it made a huge mess--not to forget such a waste of good makeup! But fast forward to today, it's packaging is super different and I hope, break-free! One 8ml tube is Php785. Pretty much, with just this full-sized sample alone, you get ROI of your monthly BDJ Box subscription! Now let's more forward with the Bioderma stuff. The Sebium Global cream is meant for clearing away severe acne and to also prevent re-occurence of acne by promoting "healthy" sebum. I've never heard of healthy sebum, but the actives in this products sounds very promising, especially against skin inflammation. Fortunately, I don't suffer from such problems so I may be able to skip using this sample. On the other hand, the Cicabio cream is meant to heal wounds thanks to its skin renewal promoting actives. Its ingredients promote skin regeneration, which are two words that are very much welcome in my vocabulary because I'm a huge klutz and I tend to develop scars. 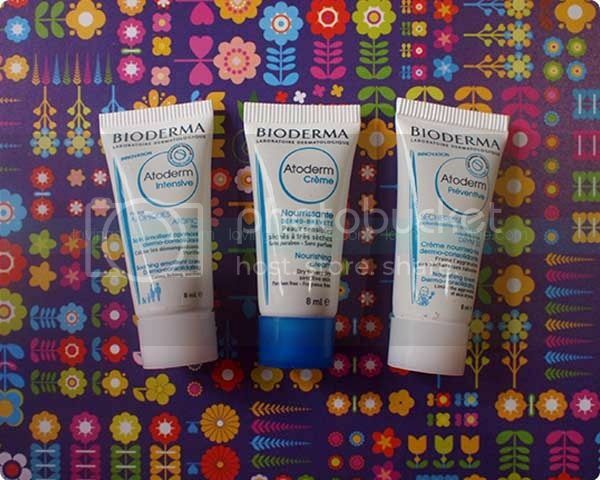 I'm most excited about this Bioderma range because it's for sensitive skin--which I unfortunately have found myself to have due to my constant experiments with various products--occupational hazard for beauty bloggers. I'm most excited for the eye contour gel because that's just me. I'm praning when it comes to the skin around my eye area! 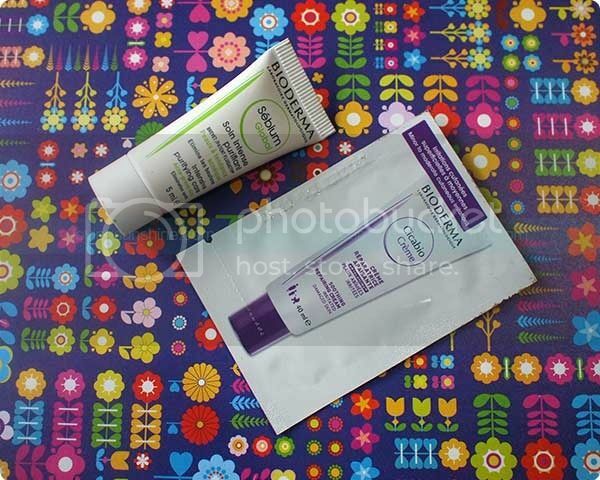 Compared to usual BDJ boxes, the Bioderma exclusive may be a disappointment as it only has one full-sized product inside it. 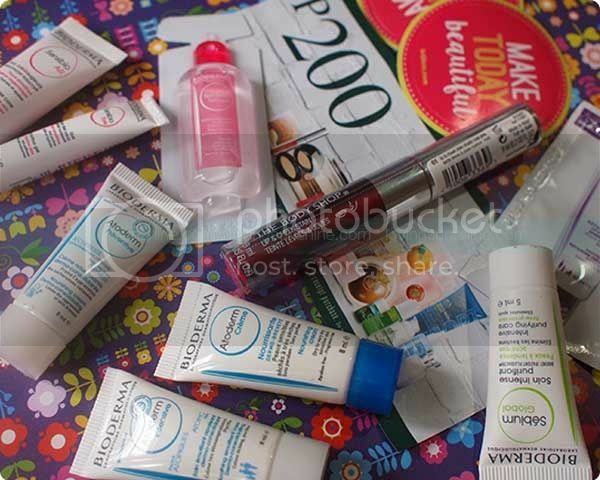 However, if you're truly in the business of discovering new brands and new products that's why you're subscribed to the likes of BDJ Box, then the Bioderma is a catch. It's a new brand made available in the country, and it has a sea of great product ranges that can fit your specific skin concerns. Me, I love this box. 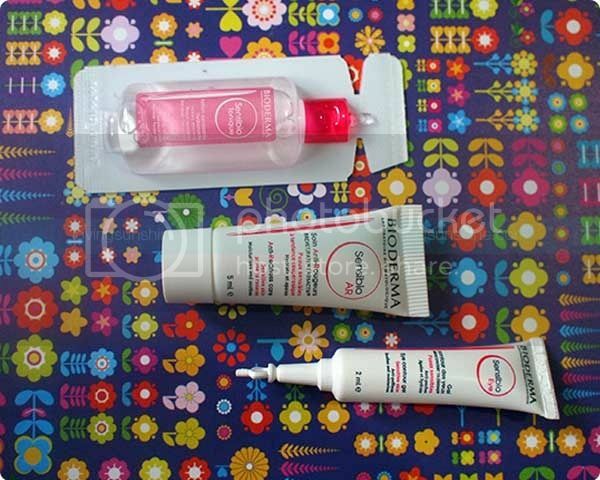 I've long wanted to try Bioderma, and thanks to this exclusive BDJ Box, I have eight Bioderma samples to try!